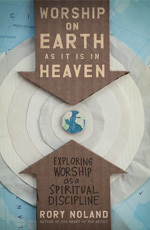 Written for the average churchgoer as well as worship ministry participant, Worship on Earth as it is in Heaven offers practical guidelines on how to practice worship as a spiritual discipline. 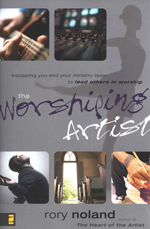 The first half of the book details how to grow as a private worshiper while the second half explores how to grow as a corporate worshiper, offering practical ideas you can take with you to church next Sunday. 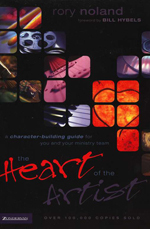 Click here for a sneak peak inside the book and to read an excerpt. Also available in Spanish, as an audio book, and for Kindle!